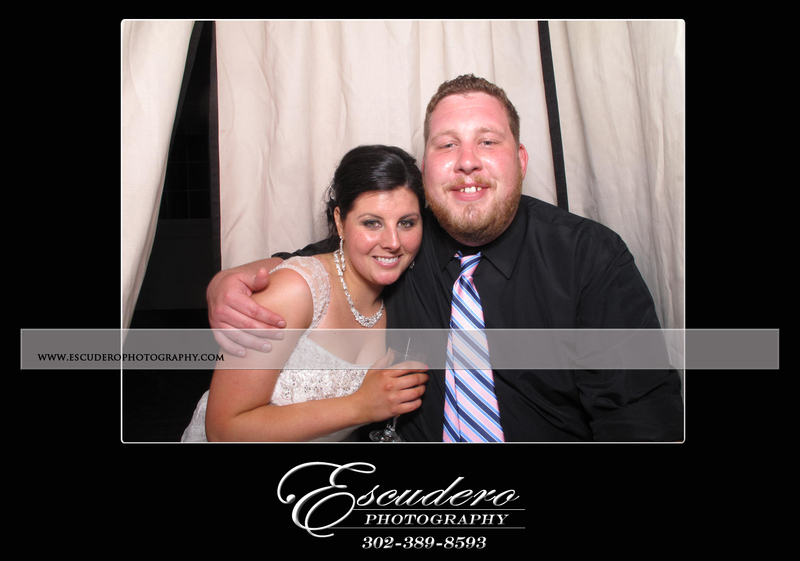 Ashley and Joe’s reception for their June 14th wedding was at the Mendenhall Inn in the Grand Room. 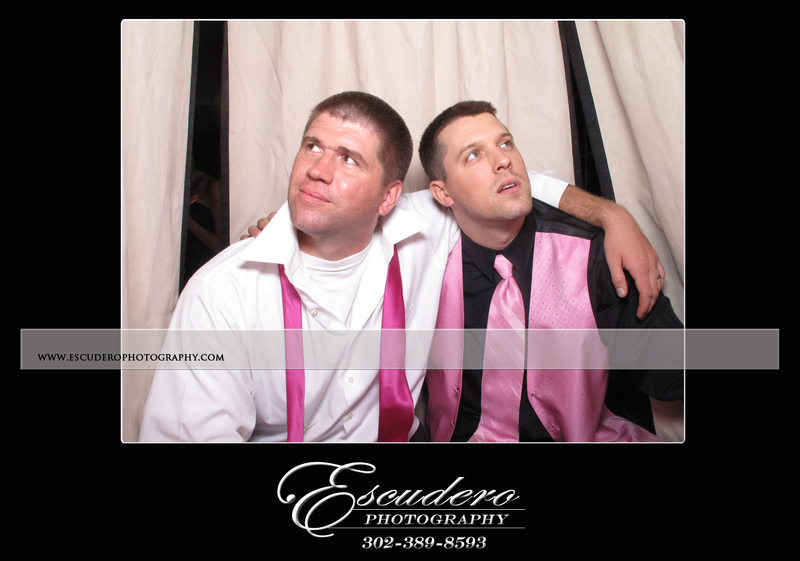 This entry was posted in Photo Booth and tagged pa photo booth rental, photo booth rental de, photo booth wedding de, wedding photo booth. Bookmark the permalink.